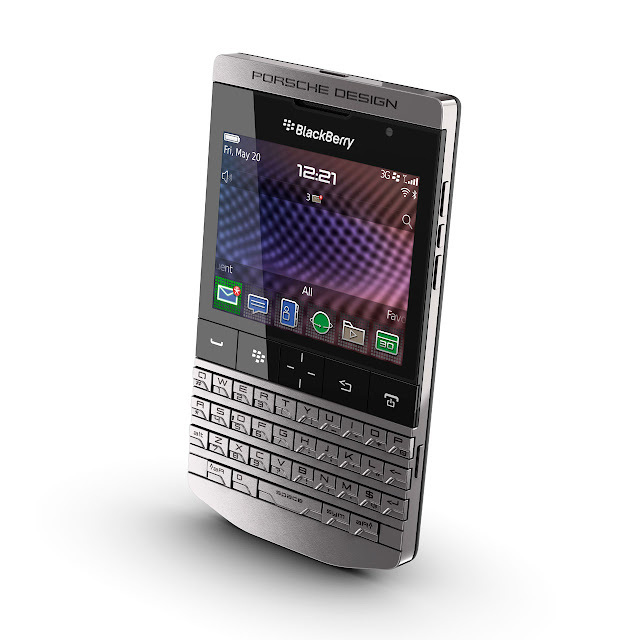 The Porsche Design P‘9981 smartphone by BlackBerry has been awarded as “Smartphone of the Year 2012” by a distinguished jury at the renowned Plus X Award®. 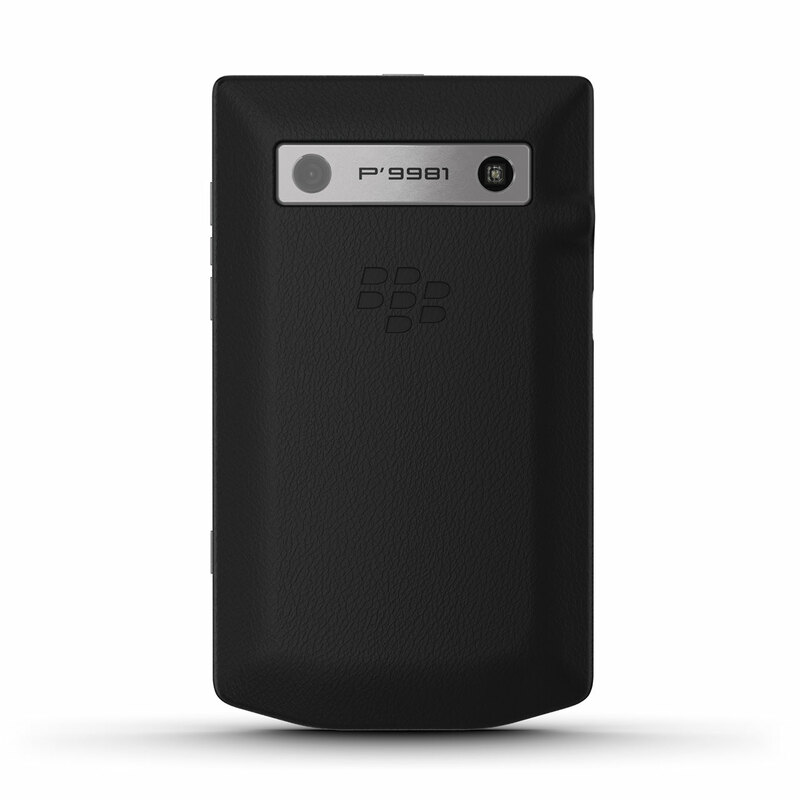 The German luxury brand’s product combines typical straight-line and puristic design by Porsche Design and innovative technologies by BlackBerry. The Plus X Award is awarded in the categories technology, sport and lifestyle paying particular attention on innovative and future-oriented products that distinguish themselves from others by a noteworthy added value – the Plus X Factor.